Paramount Pictures and Warner Bros. Pictures Present A Kennedy/Marshall Production A David Fincher Film, “The Curious Case of Benjamin Button,” starring Brad Pitt, Cate Blanchett, Taraji P. Henson, Julia Ormond, Jason Flemyng, Elias Koteas and Tilda Swinton. The film is directed by David Fincher. The screenplay is by Eric Roth, with screen story by Eric Roth and Robin Swicord, based on the short story by F. Scott Fitzgerald. The producers are Kathleen Kennedy, Frank Marshall and Ceán Chaffin. When I saw its trailer, I was impressed and at the same time curious on how the story will run. 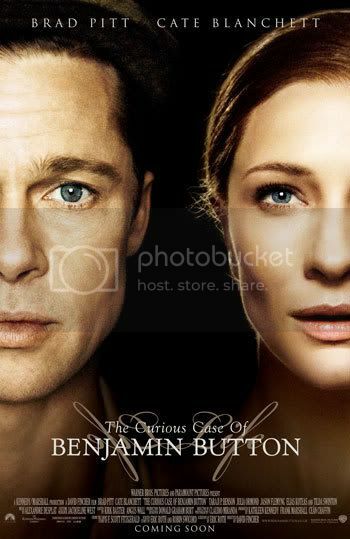 And upon watching David Fincher’s “The Curious Case of Benjamin Button,” it did not disappoint me. The film doesn’t focus on the strange case of a man aging backwards, it is only shown as just a fact of his life. It reminds us that we be thankful for the people we meet along the way and make the most of our journey in life. It teaches us to live life to the fullest. “You never know what’s coming for you.” is the line I will never forget in this movie. This line made Benjamin an open minded person. He does not allow bad situations to bring him down and he makes the best of it. This line teaches us to enjoy everything that comes on our way. Just live life to the fullest and savor what presents itself to you. Life isn’t measured in minutes, but in moments. In acting, Brad Pitt did a good job playing the role of Benjamin Button, but this is not his best. On the other hand, Cate Blanchett delivered a great performance in different age. The locations used in the film is also great. 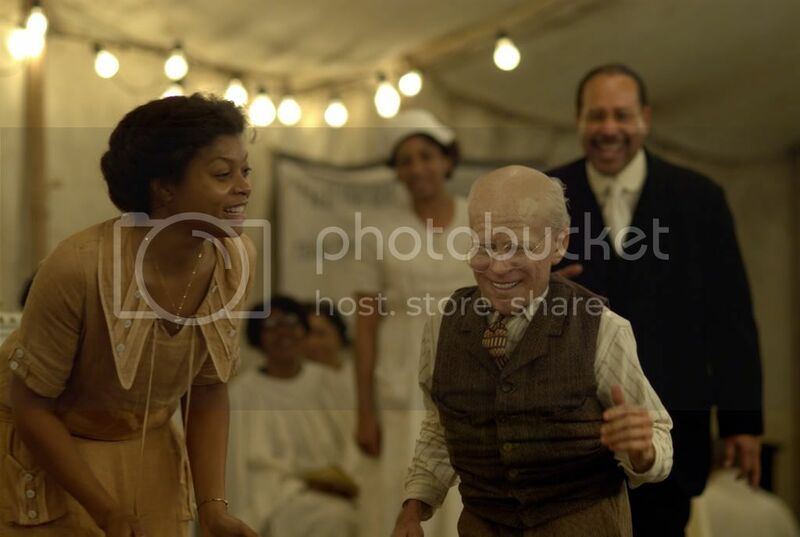 “The Curious Case of Benjamin Button” was shot in a variety of locations, including Montreal and the Caribbean, and the character’s home city of New Orleans, which was recovering from the devastation of Hurricane Katrina when production set down. Also, I love the make up. They made Brad Pitt look like a very old man. It was so realistic. This movie is very interesting however there were some dramatic opportunities that could be improved and helped the audience relate to Benjamin. Though some of the scenes were very funny and some were heart touching. But the first half of the film was more interesting than the second half. The second half felt way too rushed. However, overall this movie is a beautifully made film and incredibly moving. So you better watch this movie. It will be showed on January 8, 2009 in cinemas near you.